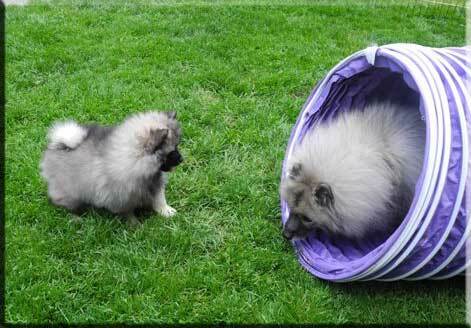 Of course, Sizzle keeps everyone entertained and shows the new baby, Epic, how to negotiate the tunnel. 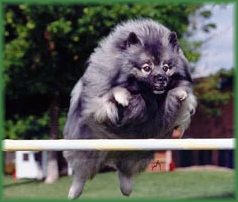 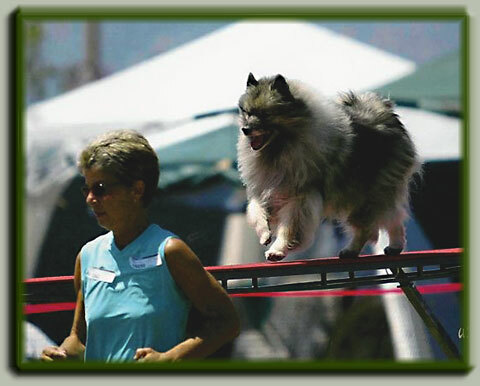 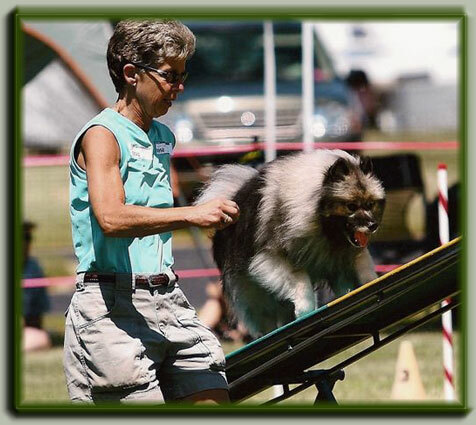 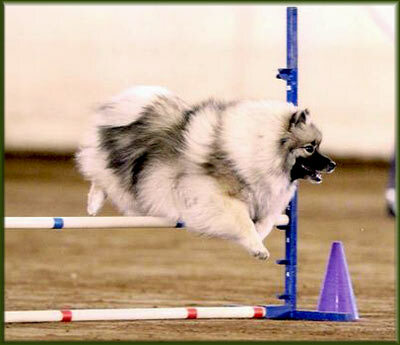  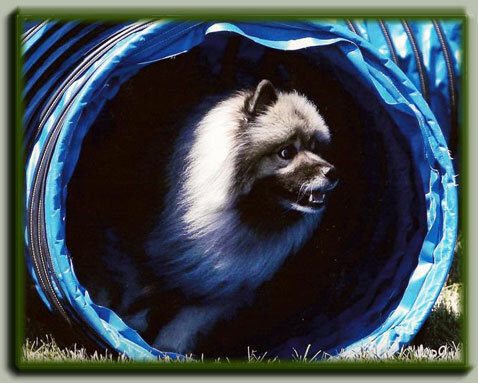 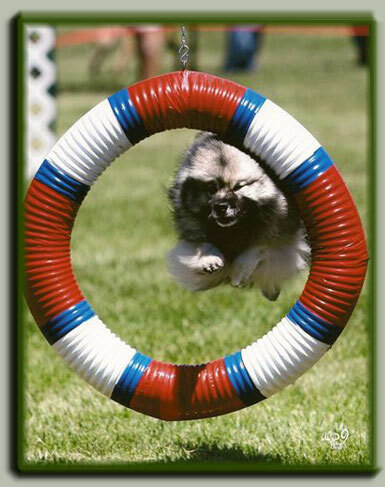 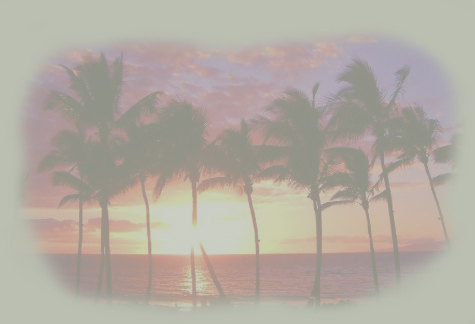 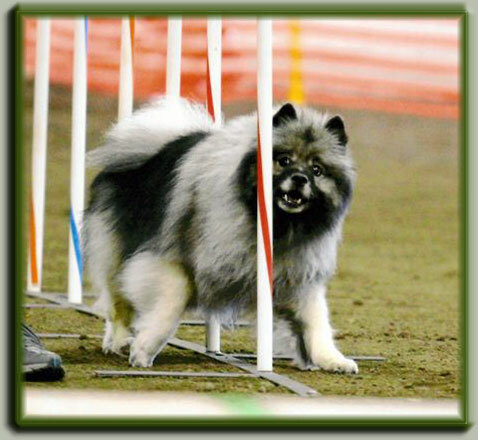 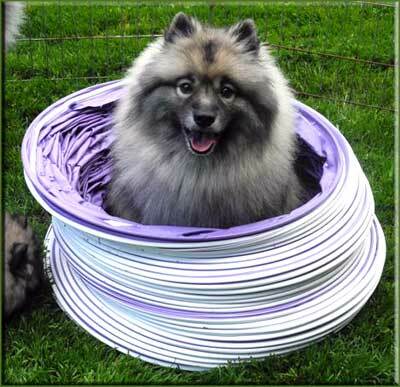 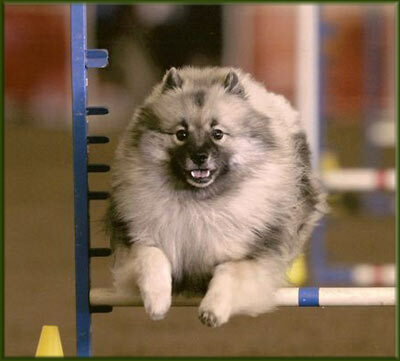 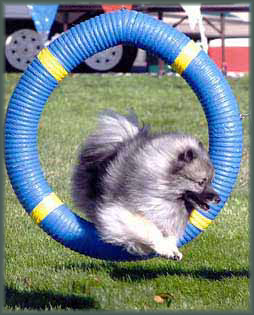 Sizzle has continued the tradition of agility prowess here at Kealoha. 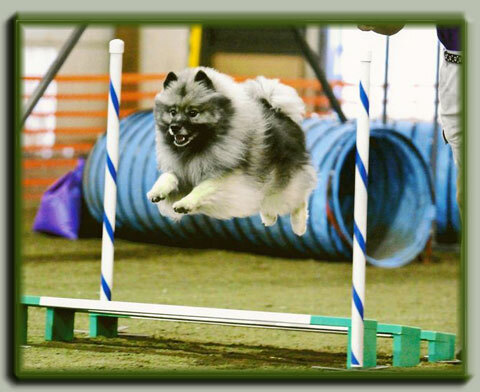 Watch for this little dynamo. 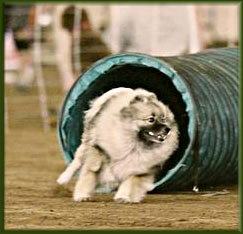 Sage has decided to take it a little easier so has passed the agility baton on to Sizzle. 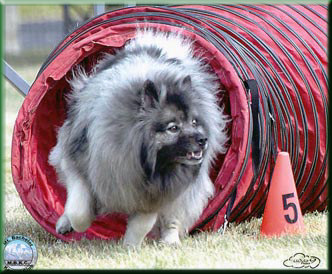 The late great, Kona. 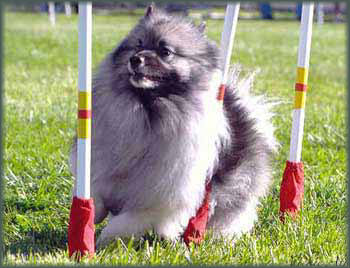 He was the best.